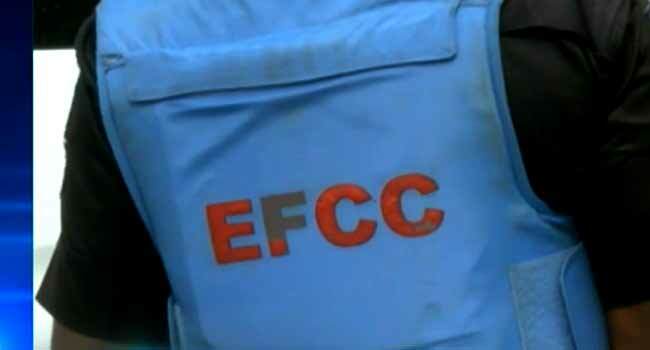 The Economic and Financial Crimes Commission (EFCC), says it has uncovered property worth N500 million, allegedly belonging to a former Governor of Plateau State, Senator Jonah Jang. This was disclosed in a statement issued on Sunday by the acting spokesperson of the commission, Tony Orilade. According to the statement, the property located at No. 8 and 9 Gobarau Road, Unguwan Rimi GRA in Kaduna State, has already been marked by the EFCC as a subject of investigation. Orilade further stated that preliminary investigations revealed that the said property were purchased from New Capital Properties Limited, a subsidiary of Northern Nigerian Development (NNDC) Kaduna on behalf of Jang. The EFCC had on May 7, 2018, filed 12 charges against Jang for an alleged fraud of about N6.3bn when he served as governor of Plateau State.